City Walks Amsterdam City Centre, The Netherlands. 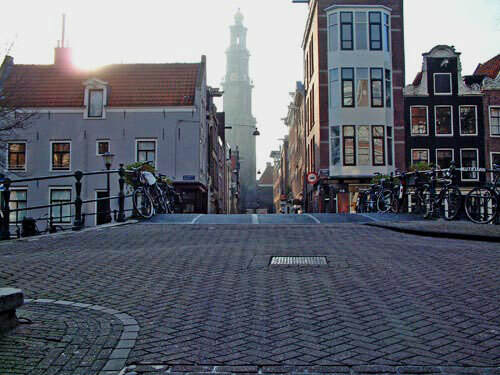 Things to do in the Jordaan, Red Light District, Ring of Canals in Amsterdam City Centre. Virtualy visit the old City Centre of Amsterdam with just a click on the photos to the Red Light District or the Jordaan, the monuments of the Ring of Canals, the museums of Museumplein, the theaters of Leidseplein and Rembrandtplein , the fresh air of the Vondelpark or the architecture of the IJ-riverbanks. Maps, information, pictures of City Centre of Amsterdam in the Netherlands: the Jordaan, Red Light District, Ring of Canals and the IJ Riverbank. Maps with virtual city walks.